We received an unexpected inquiry from a member of the Ugandan Parliament from Kaberamaido District. They have 60 broken borehole wells in their district, and they reached out asking for our assistance to repair their wells. We can’t help them. Not yet. Do we know how? Yes. Do we have the capacity to do the work? Yes. Do we have the funding to get started? No. 60 broken wells – taunting 30,000 men, women and children every day. $2,000 is all it takes to restore each well. $120,000 restores all 60 wells. You can bring hope to the people of Kaberamaido District! 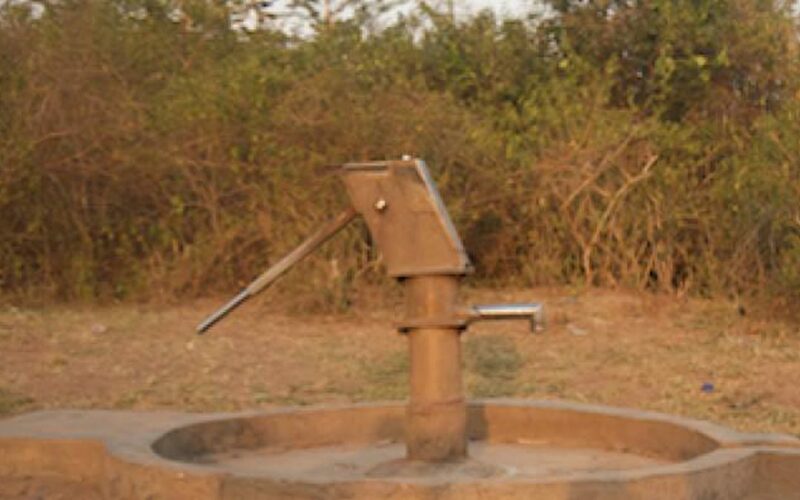 With your help, we are endeavoring to restore the first 5 wells. Donate today!